★★★★★ – I can’t rate highly enough! Ditzy Doodles and DJ Booboo were fantastic today, so glad we chose The Party Squad. Ethan had such a special party, and all the effort you put in was wonderful. Such a fab range of activities and games that kept all ages busy and having fun. Thank you Ditzy Doodles, we hope we have a chance to go to another of your parties again soon! 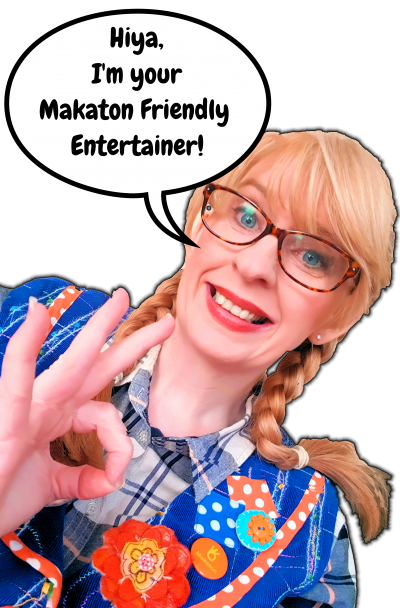 Ditzy Doodles is your fun loving children’s entertainer and loves to party! Ditzy has the perfect recipe of fun and giggles for your special day! Always coming up with new and inventive ideas, games and formats, The Party Squad stays fresh, and will grow with your family celebrations over the years, with many families and corporate clients returning to us year after year. All photos on our site are taken at parties and events we have hosted! Ditzy Doodles is proud to have gained her Foundation and Enhanced Certificates in Makaton. She is able to offer Makaton Friendly Children’s Entertainment, Face Painting and Balloon Twisting across Cheshire and Merseyside. Ditzy also offer Autism Friendly Parties throughout Cheshire & Merseyside. With creative themes available to suit most interests, your child will have a Bonkers Birthday Party they will never forget! 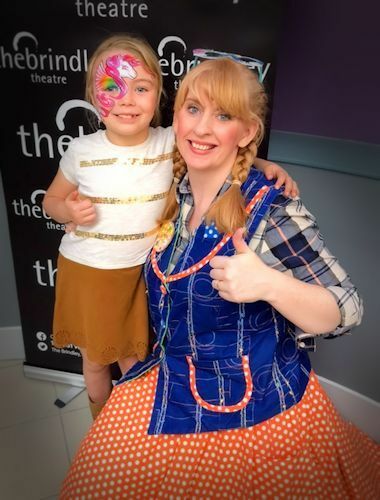 Children love magic, and Ditzy Doodles offers her fun, crazy, madcap Children’s Magic where your child is the Star of the Show! Four hours of fun & games for the whole family, this is perfect for Christenings, Communions, and other Family Celebrations. Celebrate Easter, Halloween & Christmas with fun unique Seasonal Family Entertainment at your establishment this year! You won’t believe your eyes with the fantabulous balloon creations Ditzy Doodles twists from a rubber tree! Well this is just one of many crazy requests Ditzy Doodles gets asked to paint, with plenty of super sparkly sparkles of course! Are you a Yummy Mummy, feeling a tad frumpy? Looking to mark the occasion with something different? It’s art not as you know it! Because Ditzy is arty farty! Yes, yes, Ditzy is well aware there are only seven colours of the rainbow, but hey she couldn’t leave pink out! Besides, she wanted all of the boxes to be symmetrical, plus it looks pretty, simples!